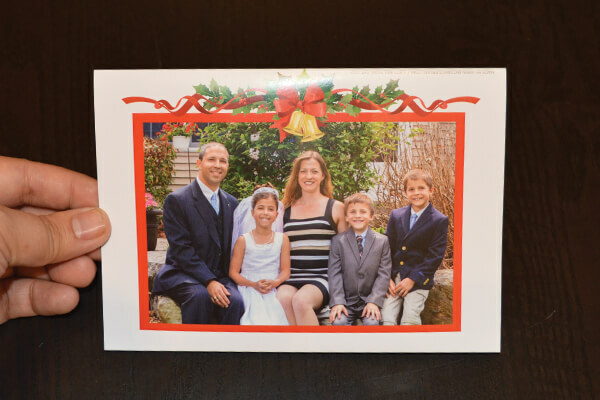 Celebrating the Christmas season by sending love and positivity, one card at a time — The Avallone’s Family is using bigDAWGS’ Musical Greeting Card to let their family and friends feel the Holiday spirit and wish them a very Merry Christmas and a Happy Hanukkah. Because every card has a story to tell and life is too short to not celebrate moments. With bigDAWGS promotions, you can send a personally designed greeting card with a customized sound to your loved ones. Name the occasion, we got the perfect card creations.